We are a group of senior women product leaders working at a variety of Silicon Valley tech companies. WIP programming would not be possible without the hard work of volunteers. We have a Board of Directors that provides overall guidance and coordination. 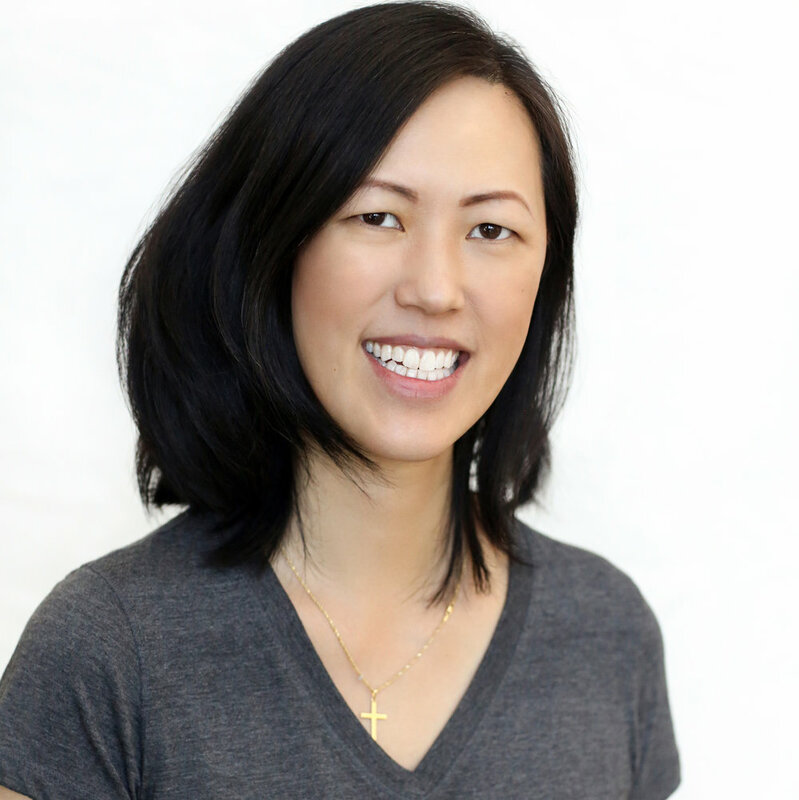 Deb Liu runs Facebook’s commerce efforts, where she oversees product management and engineering. During her time at Facebook she led the development of Facebook’s first mobile ad product for apps and Audience Network while also building the company’s games business and payments platform. Named one of the most powerful female engineers by Business Insider, Deb is a 15-year veteran in the tech industry. Prior to Facebook, she spent several years in product management roles at PayPal and eBay, including leading the integration between the two companies. Deb received an MBA from Stanford’s Graduate School of Business and a B.S. in Civil Engineering from Duke University. She is the mother of three children, and she enjoys chronicling her family adventures in her Mommy School comic. Christine leads WIP’s Peer Mentoring Circles program and partners with local companies on events that have a start-up focus. She currently leads the teams building out the candidate experience and internal tools at Hired, a marketplace for connecting tech talent to top global companies. Previously she worked on consumer and enterprise solutions at Twitter, Intuit, and two CRM companies that were both acquired by Oracle. Ha is a founding Partner of Spero Ventures, an early stage venture capital firm that supports founders building a future that belongs to everyone. Ha is a VC investor in early stage, purpose-driven startups that have the potential to reach venture scale. She also advises portfolio CEOs and product leaders on design-thinking, org design, product strategy and also helps with product recruiting. Ha leads the firm's marketing, branding & network building efforts. Ha sits on the advisory boards of several startups, and frequently gives talks around the globe on design-thinking and how to build products that customers love. Ha believes strongly in building community and cares deeply about elevating women in Tech. She is a Board Member of Women In Product (non-profit organization of 10k female product builders) and co-founded the Product Leader Summit (bi-annual conference and quarterly gathering of founders and VP-level product leaders). Ha previously was the VP Product/CPO at several early and mid-stage startups including Stella & Dot, Betfair, Keaton Row and Oodle. She started her early product career at eBay in its early start-up years during a period of hyper-growth. Ha received her MBA from Harvard and BS in Economics from the Wharton School at the University of Pennsylvania. Yardley Pohl is the Chief Product Officer at Thrive Global. She a co-founder and board member of Women in Product. She is passionate about investing in founders, and she is a part of First Round Capital's Angel Track Class and Sequoia Capital's Scout Program. Yardley began her career as a New Products Engineer at Apple before changing career paths to focus on Product Management at companies such as Trulia, eBay, Yahoo, and Dun & Bradstreet. Born in Hong Kong, she graduated from the University of California, Davis with a Bachelor of Science degree in Electrical Engineering, and she earned my MBA from the University of Chicago with Strategy, Finance, and Marketing concentrations. Lisa O’Malley moved from Dublin, Ireland to the Bay Area for a 6 month project…in 2001. The weather was too good to leave. She has worked in a range of Product Management and Product Marketing roles in technology companies in the Bay Area and Europe. With a primary degree in Law and Spanish and an MBA from University College, Dublin, her path to Product Management was far from linear. Lisa is passionate about creating great experiences for customers in the fast moving Fintech space. She has worked on both the Consumer and Merchant sides of the PayPal business, and she currently leads the product and engineering team responsible for Merchant Enterprise solutions. Her goal is to ensure PayPal’s Merchant customers have world-class account servicing experiences to help grow their businesses. 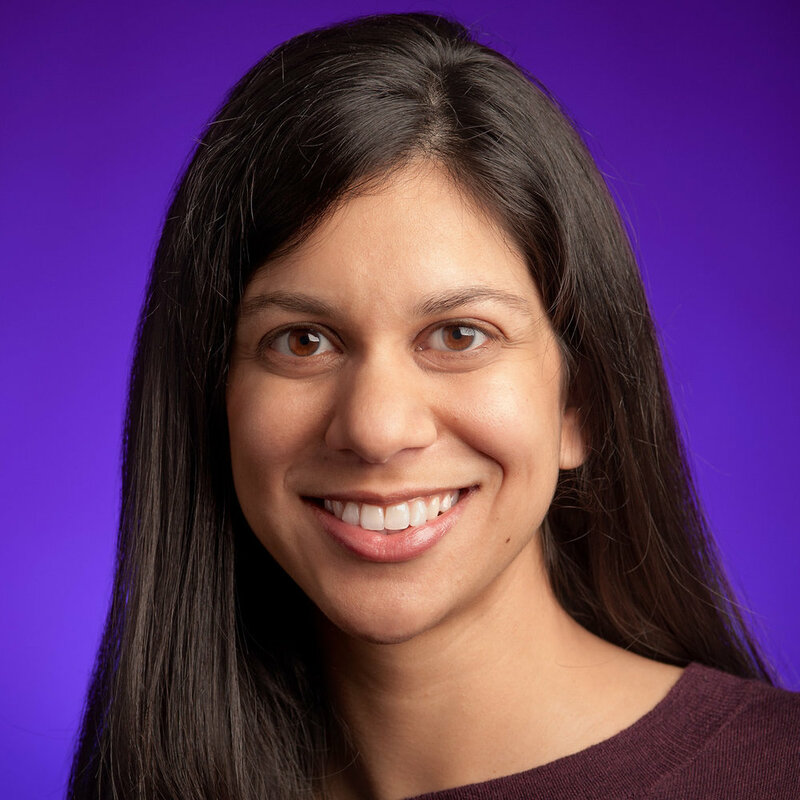 Ashita Achuthan is a Group Product Manager at Twitter and a co-founder of Women In Product. As a two time startup founder and former Director of Product and Senior PM at companies like Joyus, Telenav, Amazon and eBay, Ashita has had lots of experience in building world class consumer products and teams. She currently advises and invests in startups and frequently gives talks about building products with empathy. Fidji Simo is the Vice-President in charge of Monetization, Video, and Games at Facebook. She manages a team of over 600 product managers and engineers who build new experiences for people to create and consume videos, play games, and interact with ads in News Feed. She also works closely with media publishers and advertisers to build tools that help them reach their audience on Facebook. Fidji has been a core driver of Facebook’s mobile monetization strategy, in charge of the team developing ads for mobile and building entirely new business lines such as video advertising. She is the driving force behind many innovative ad formats such as carousel ads, canvas ads or lead ads. She was recognized by AdWeek as one of the top 15 people shaping the future of mobile advertising. Fidji has also been leading video for Facebook, and made video a critical part of the Facebook experience, from rolling out videos that autoplay in News Feed, to launching Facebook Live, to launching Watch. Video on Facebook is now being watched more than 100M hours per day, and Facebook Live has been used more than 3.5 billion times globally by both people, celebrities and media organizations. Finally, Fidji also drove Facebook’s efforts in News, and launched widely adopted products for news organizations such as Instant Articles. She also led the Facebook Journalism Project. She is a regular attendee and presenter at Facebook’s Board of Directors meetings. Fidji has been recognized by Fortune as part of their “40 under 40” annual ranking of most influential young people in business. She was also #2 on Fast Company’s 2017 list of Most Creative People in Business. She was ranked 10th most influential French person in the world by Vanity Fair. She is a regular speaker at conferences such as VidCon, SXSW, ONA and f8. Fidji co-founded the non-profit Women In Product, to foster a community of 10,000 women who build. She now sits on its board of directors. Prior to Facebook, Fidji joined eBay Inc in 2007, as part of the Strategy team, where she led key strategic and M&A projects in France, Spain and the US. Subsequently, she joined eBay’s Incubation team to develop new growth businesses. She holds a Master of Management from HEC Paris and spent the last year of her Master program at UCLA Anderson School of Business. Fidji grew up in a small town in the south of France. She has been living in the United States for ten years. She now lives in Los Altos, California with her husband and daughter. Ana started her career in 1994 at a small internet service provider, where she was the head of marketing (and 4th employee). She remembers when she had to connect a 14.4k modem to the early websites of that time, as an early evangelist for the internet revolution. As the internet evolved, she founded an early web development company and then a web marketing company. Over her career, Ana has held product roles at Best Buy, GoDaddy, and now oversees end to end customer experience for thehttp://Walmart.com website and apps.